Even the best budgeting can often fail in the face of unanticipated expenditures, making it easy to run over budget by the end of the month. Ideas42, a nonprofit behavioral design company, is hoping to help people keep better track of their finances with a new card that displays how much money you have as you spend it. 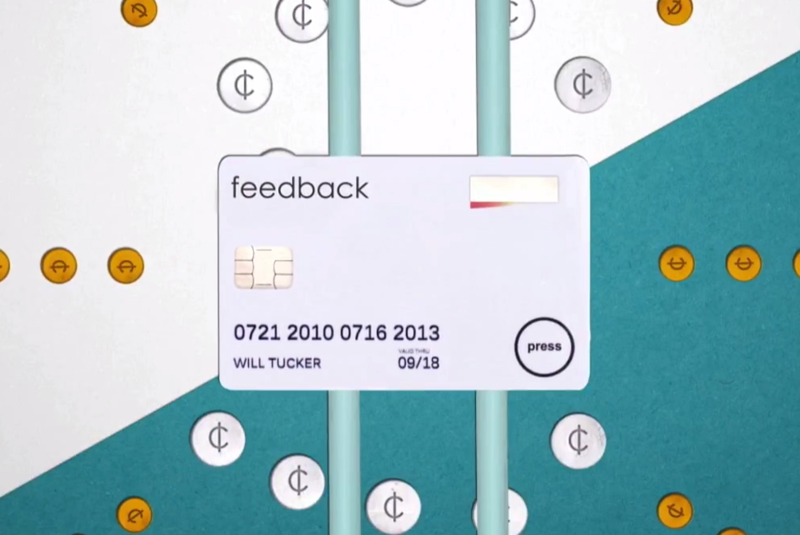 The Feedback card budgets for the user in real time, helping to keep track of income, expenses and savings goals. With the press of a button located on the face of the card, the user can see how much money they have left to spend for the day, week or month. Ideas42 used behavioral science to develop the card, which gently helps shift the user’s spending habits. By showing users the amount of money they have left with each purchase, the hope is that they will be more aware and empowered about their finances. While a plastic card might seem a bit low-tech by today’s standards, the company has also developed an app that goes with the card. Users can simply tap the card to their phone to update their account information, and can also link more than one account to the card. Currently, Ideas42 is open sourcing the card rather than selling it directly to consumers, and is hoping that a financial institution or credit card company interested in marketing the idea will pick it up.